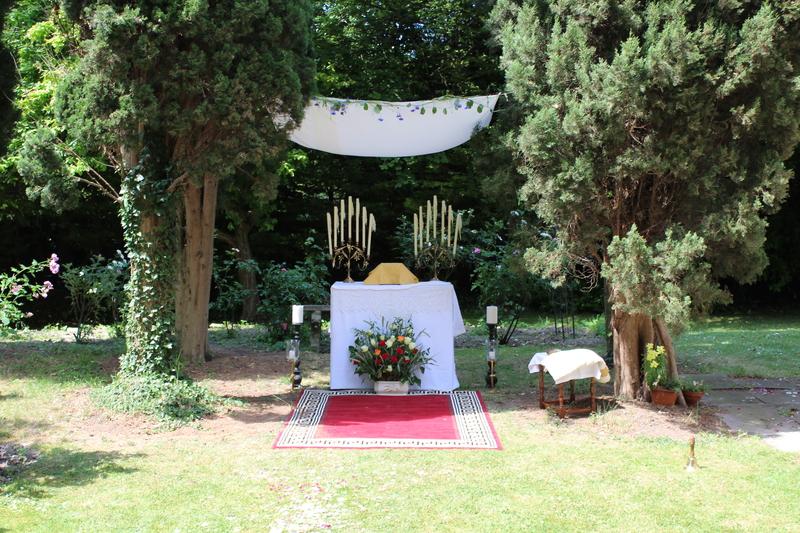 The friars would like to warmly thank all those who attended our celebrations for Corpus Christi, and especially those who contributed in various ways, from singing to bringing food. 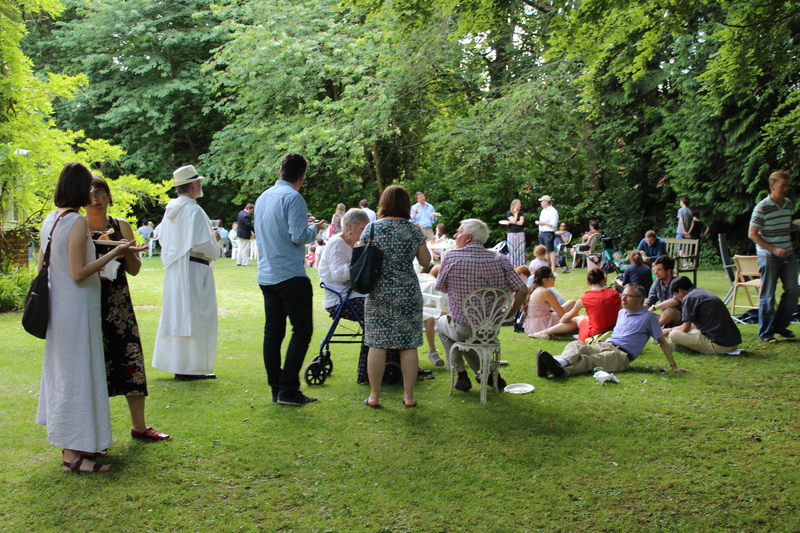 Over an hundred of you, both long-time friends and complete newcomers, came to enjoy a sunny afternoon on the lawn. 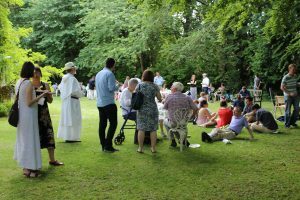 The many blessings of that day included particularly good weather, and we pray that next year will be as much of a success. Laudate Dominum omnes gentes, laudate eum omnes populi!